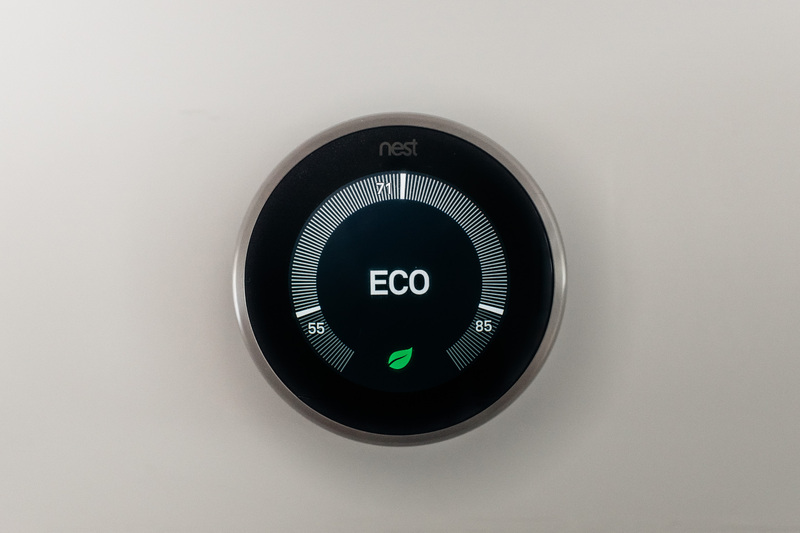 While so much of cutting your monthly bills is behavior based, getting a smart device like a Nest Thermostat can be an easy way to reduce your heating and cooling bill. 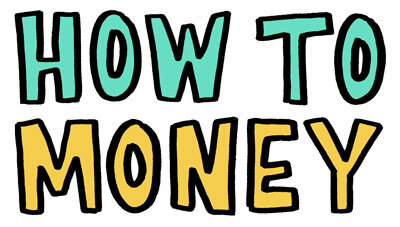 Cutting your monthly bills is a big deal – they add up! You could save hundreds of dollars a month which might even be enough to fully fund a Roth IRA. In this episode, we talk about some general strategies on how to cut your monthly bills, but then we dive into some specific bills like our cell phone, internet, cable, and the online streaming subscriptions like Netflix, Hulu, and Amazon. Our Republic Wireless Giveaway!!! Head over to Pour Not Poor on Instagram to learn how you could win 3 months of Republic Wireless service, $350 credit towards a new Republic Wireless phone, and plus a six pack of craft beer! Trim – the automated service that asks if you’d like to unsubscribe from monthly bills. That very thought provoking Washington Post article about password sharing. That shower head with the pause button built in – cut down on your water bill! 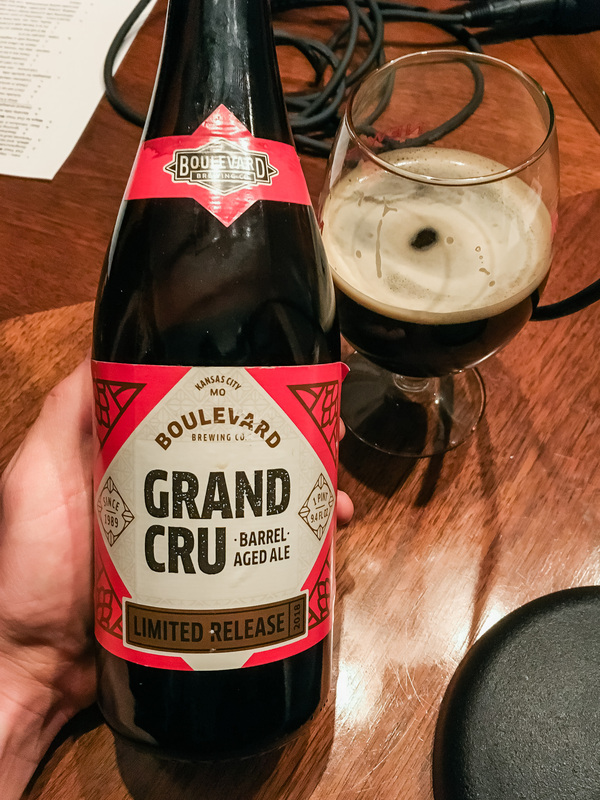 And at the beginning of this episode we popped open a bottle of Boulevard’s Grand Cru, which you can find and learn all about on Untappd. A special thanks to Boulevard Brewing Company for donating this amazing beer and supporting the podcast! If you enjoyed this episode, be sure to subscribe and review us in iTunes, Stitcher, or wherever you get your podcasts! For sports I have been using my parents Dish account because they live in a rural area and can’t get high speed internet to stream. It’s worked out great! They also use our Amazon Prime account so we each get something. Great tip, Brett. I love that you guys are sharing accounts in that way. We do something similar. And while I don’t watch a whole lot of traditional TV, I will say that having a login for my parent’s account is amazing for being able to stream Atlanta United games! Great podcast, as usual! One comment for you guys…I think in the podcast, you mentioned that you don’t have options for shopping your electric service. I am a customer of the same electric provider that you are, and I wanted to point out that there are actually many different options for electric service (Peak/Off Peak billing, Smart Usage, Nights and Weekends, etc.) by our electric provider, and this is common across the country especially with larger utilities. I am a bit nerdy about this, but I save quite a bit of money per month using our utility’s ‘Smart Usage’ plan, and other listeners may benefit from knowing that they should check their provider for options to see which one makes most sense for their household. Thanks again, great podcast! I’ll have to check out some Boulevard brews. Mark- you are totally right! I just looked into it and there are different rates you can sign up for, the default being ‘Standard Service’ which is not surprisingly, the most expensive option for us! With some slight change in behavior and when we use energy-thirsty appliances, it looks like we could save a ton by switching to the ‘Smart Usage’ plan as well. I’m doing it! Hey Guys! I recently discovered your podcast and have been making my way through a bunch of your awesome episodes! In regards to this one, I had one question: I’ve seen a lot of different articles in the financial independence space regarding bill cutting, specifically with cable/internet. But I never hear any talk about what internet speed you ACTUALLY need. A lot of the companies seem to be throwing numbers like 100mbps – 150mbps, and I feel like that may be way more than most people need. Do you have any experience on what speed is required to just have a reasonably fast/reliable connection? Great question Matt! Personally I’ve found that our 30mbps service, is plenty for us to stream 4k video content to our tv, and is certainly enough for typical internet usage at home. Sure it’s awesome to be able to have 100+ speeds, but I haven’t found it to be necessary at all. I suspect the internet service providers are trying to find ways to continue to charge more, and they’re doing it by increasing the speeds and other services they offer- so rather than it be a ‘race to the bottom’ in terms of cost, they’re looking to provide what they would call premium services. What I’ve found to have the biggest impact on internet speeds at home is to make sure you have a solid wireless router that is well placed so that the signal can travel to your devices (ie, don’t put it in a closet). I hope that helps and thanks for listening! Hi guys, I am really loving your podcast and the information you’re sharing! In this episode, you mentioned the home safety alternates to an alarm company. What product from Amazon do you currently use or would recommend? Thank you! Hey Elizabeth- SimpliSafe is a great system, I personally am a big fan of (and use) the Ring products (their focus is on video for monitoring), and I think Joel had mentioned something like a stick on door alarm.